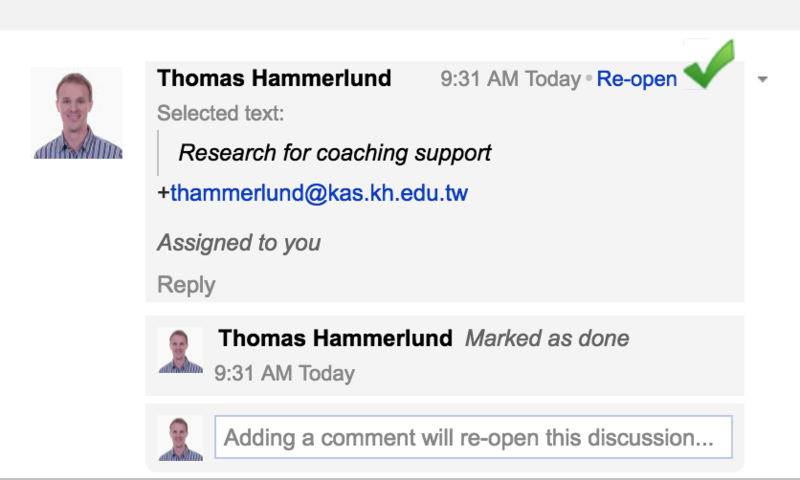 Ask anyone what the advantage of using Google Docs is, and the first answer they will give is usually “collaboration”, followed closely by accessibility. Google has just added some updates to Docs / Sheets / Slides, Forms, and Keep that make them easier to use. 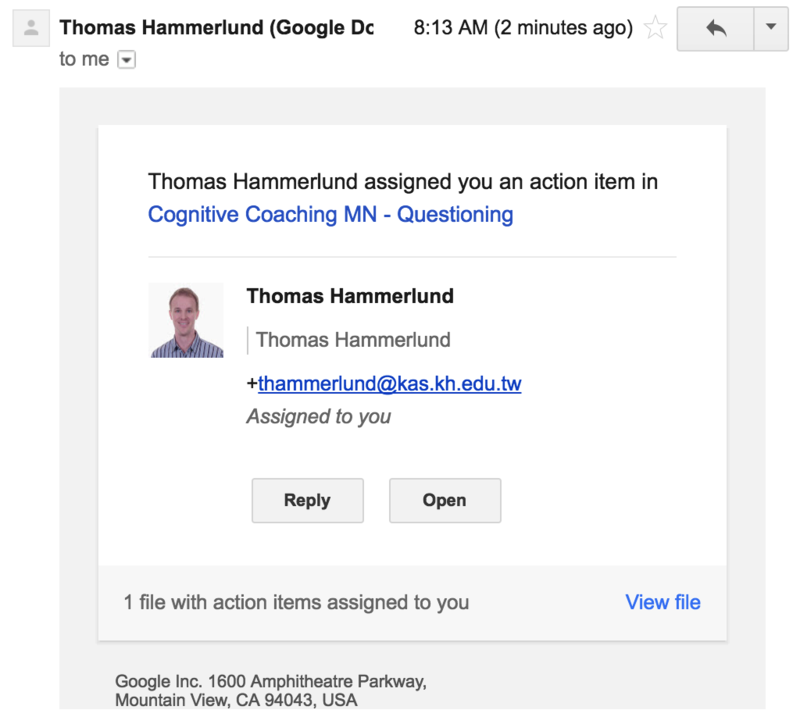 The newest tool in Google Docs / Sheets / Slides gives users the ability to assign tasks to specific people. After clicking the task has been completed, it is saved in the comments history with a record of who marked it complete. Google has added some intelligent thinking to the forms. Now certain questions will automatically add the answer types for questions. Google Keep just added a pinning feature to their notes. Pinning a note keeps the note at the top of the list. On the desktop, simply hover over the note you want to pin to show the pin icon. Then click the pin. 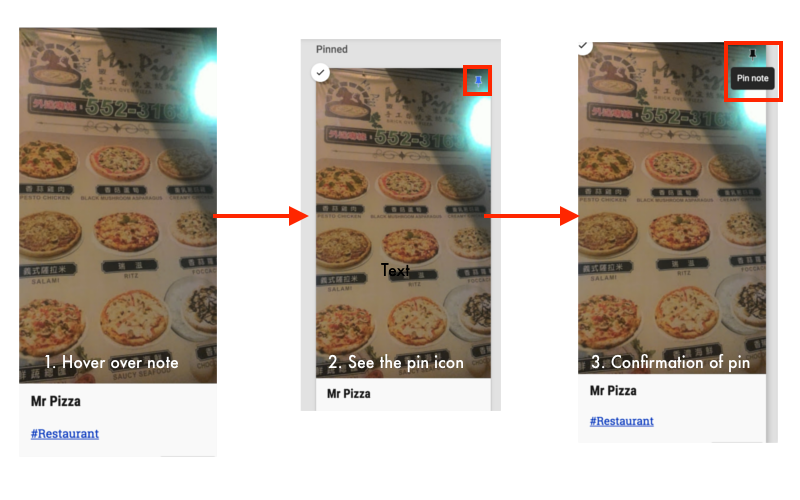 To access pinning on mobile, push the note you want to pin and hold until it pins.